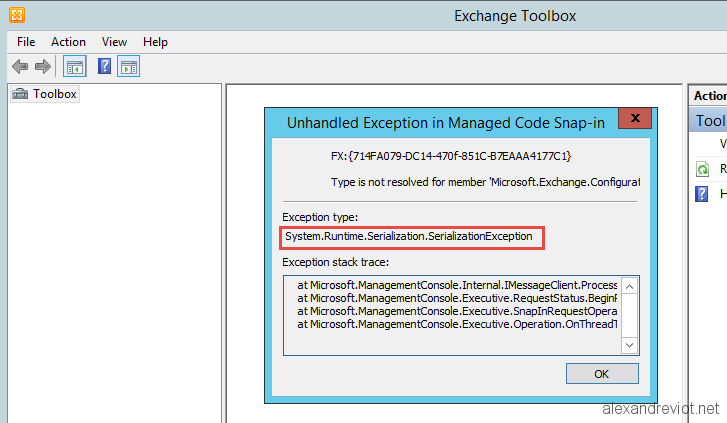 In fact, even with these errors, Exchange fonctionnalites continue to work. These errors are related to the WinHTTP Proxy setting on the server. 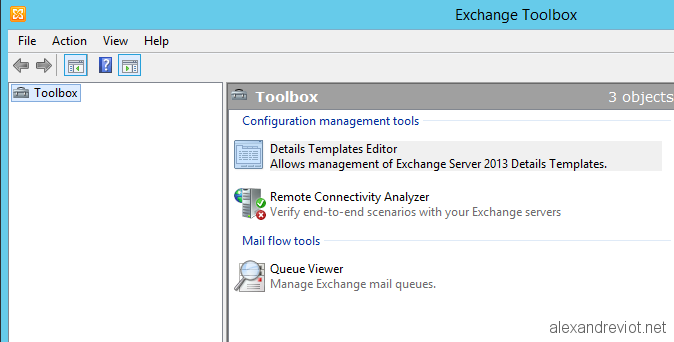 After the modification, Exchange Management Shell and Exchange Toolbox are working again! 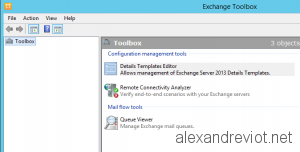 You can get more information about mailbox anchor and Powershell here. 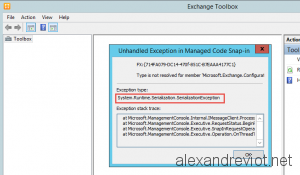 This entry was posted in Exchange, Troubleshooting and tagged 11, 2013, 2016, CU, ems, error, exchange, http, mail, mapping, multi-byte, powershell, proxy, queue, Serialization, target, toolbox, unicode, winrm. Bookmark the permalink.